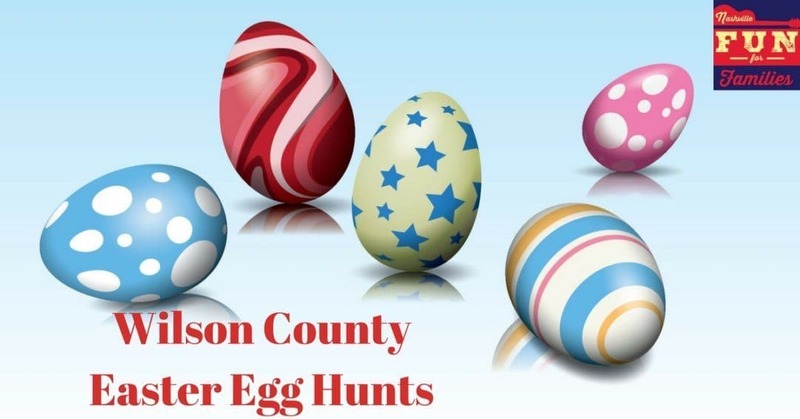 The Easter Bunny is headed to Wilson County, Tennessee! Visit one of the area Easter Egg Hunts and you may see him! 3 age specific easter egg hunts for kids age birth to 12 years old. The Easter Bunny will also be attending! Our Helicopter Egg Drop is right around the corner! We will host our Kids Easter Helicopter Egg Drop at the church. There will be games, bounce houses, food trucks and more for the family to enjoy. Over 20,000 eggs will be falling from the sky, you won’t want to miss it! Come and join us for a fun time, the entire community is welcome! Invite your friends! Everything will be FREE, so there is no need to worry! Food, Games, Egg Hunt, EVERYTHING! Easter Egg Hunt for kids of all ages. Hunt begins at 10AM. Participants are asked to bring candy and eggs. Come ride with the Easter Bunny on a restored classic streamlined stainless steel passenger train! On this 90 mile round trip the Easter Bunny will be making visits to each car so bring your cameras! During the layover in Watertown, there will be Easter Egg Hunts and then visit the restaurants for lunch and shop the stores around the square. Order your tickets soon as this trip sells out quickly!